We love to hear from you and your suggestions. 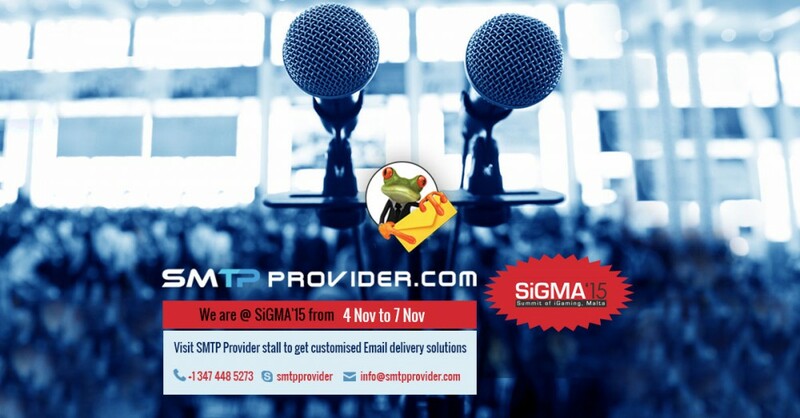 If you have any question regarding this blog or want to write for SMTP Provider then, don’t hesitate to contact us. Drop a mail to info(at)smtpprovider(doc)com.